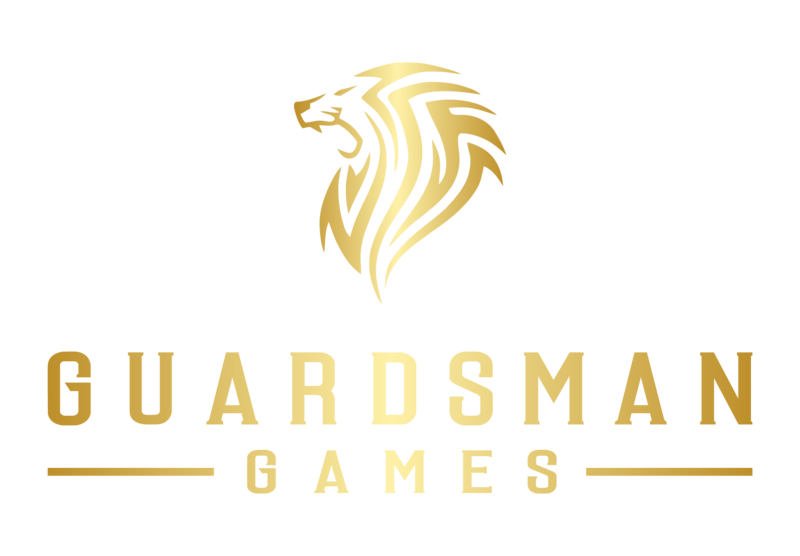 Follow the steps below to register for the Guardsman Challenge. Registration is open to all individuals and teams of varying fitness levels and abilities, up to the deadline on Friday, July 19, 2019. Entry includes commemorative finisher medal and an official Guardsman Games T-shirt.